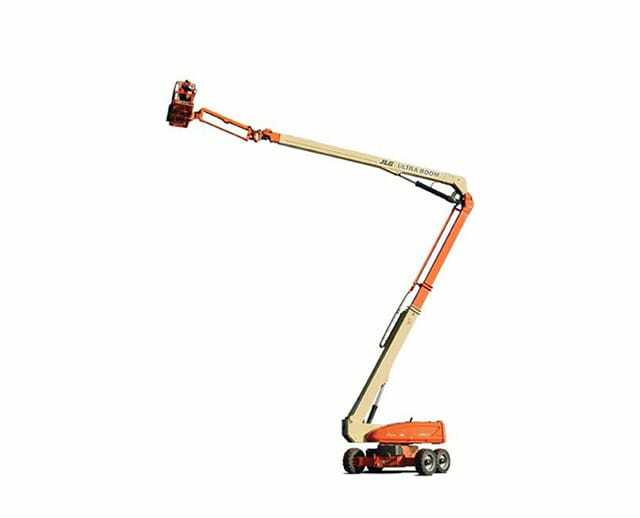 The 135 ft diesel dual fuel articulating boom lift is made to reach obstructed or out-of-reach locations. 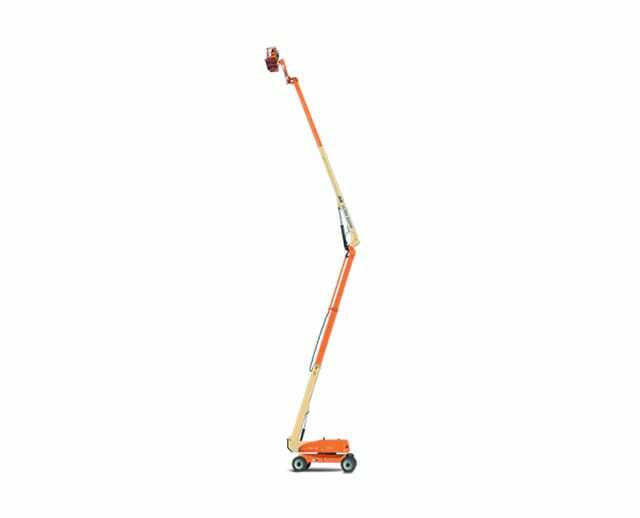 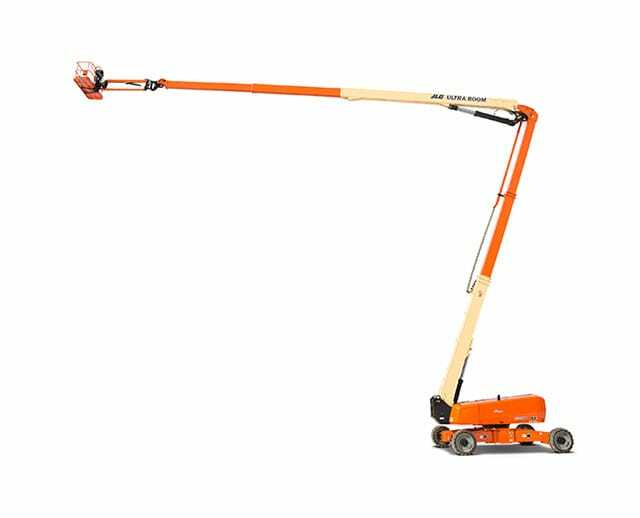 Its extendable arm, which can reach up to 135 ft, gives operators the up and over positioning capability needed to access otherwise difficult to reach work zones. 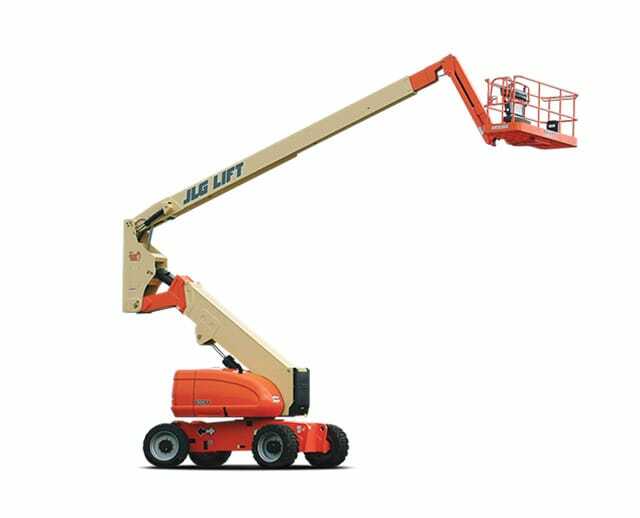 The 135 ft articulating boom lift is commonly used for outdoor maintenance jobs, as well as construction and industrial tasks.